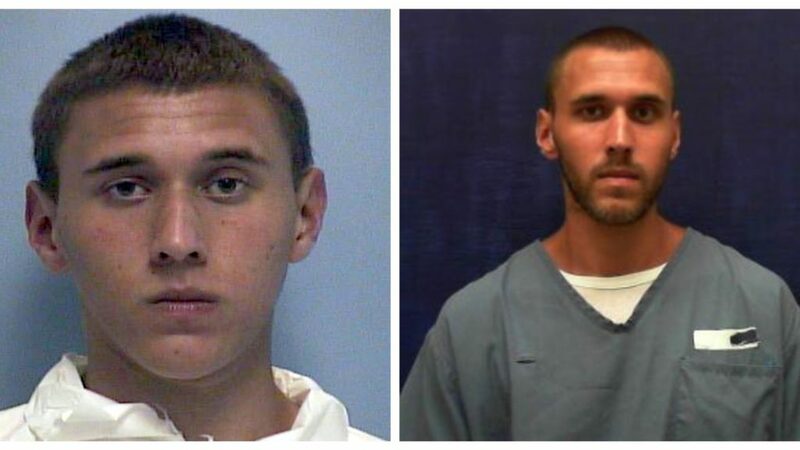 Tyler Hadley was a troubled child who grew into an unstable and eventually dangerous teenager. He plotted the murder of his parents and celebrated his newfound freedom with a house party. The quiet town of Port St. Lucie was rocked to the core when the gruesome discovery was brought to light. Did the medication meant to help Tyler cause this or was it something more sinister?